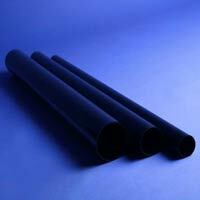 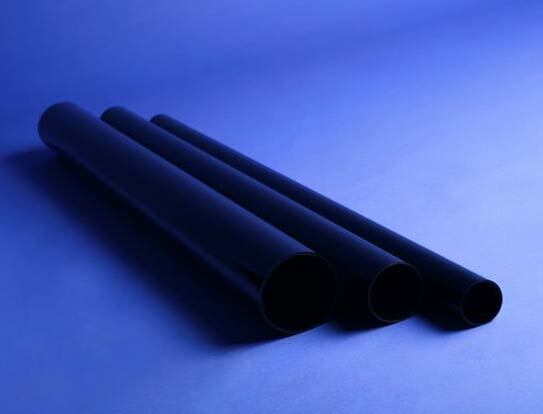 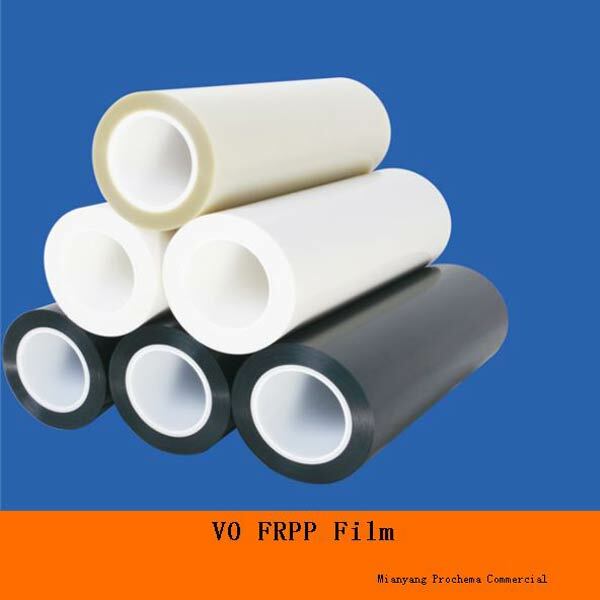 We are a prominent Manufacturer, Supplier, and Exporter of Flame Retardant Films. 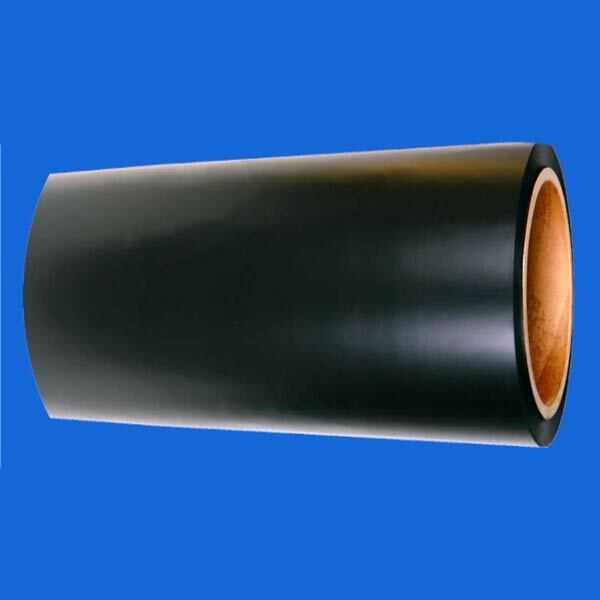 We offer three types of Flame Retardant Films such as Flame Retardant PET Film, Flame Retardant Polycarbonate Film, and Flame Retardant Polypropylene Film. 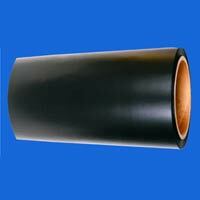 As the name suggests, our Flame Retardant Films could not be damaged by flame, thus these can be used for high temperature applications. 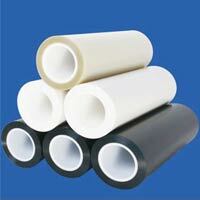 We offer Flame Retardant Films in different thickness, catering different demands of the clients.